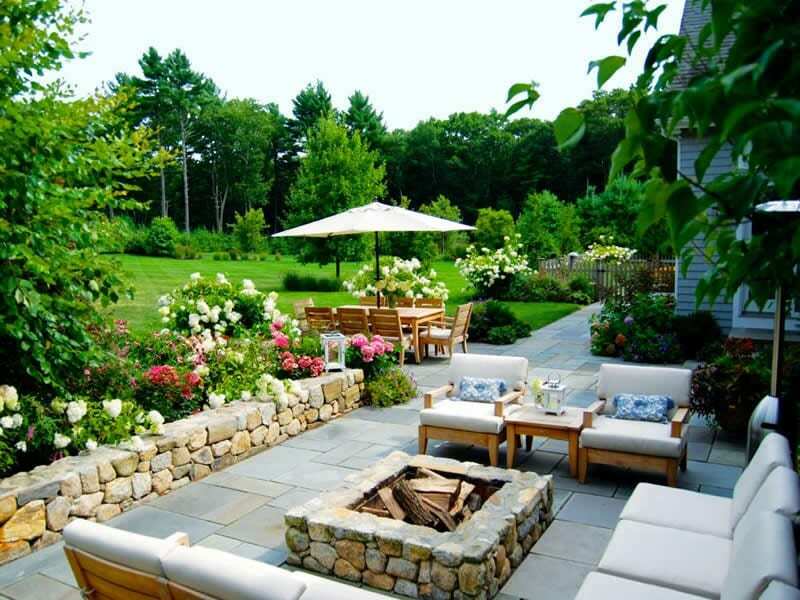 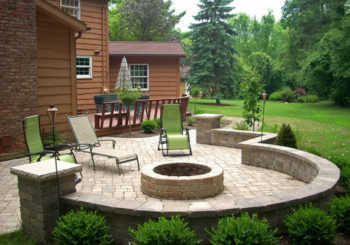 Fire pit designs can add beauty and warmth to your existing landscaping here in Omaha and the surrounding areas. 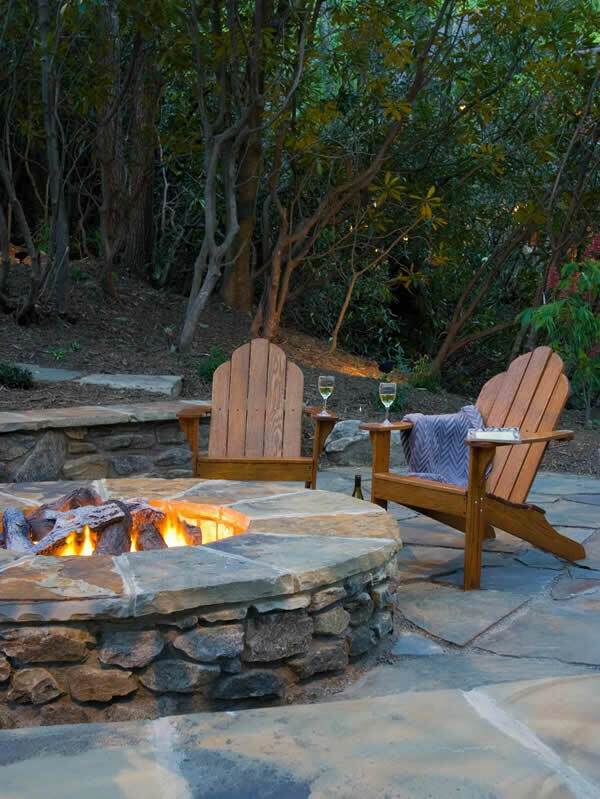 If you have ever wanted to enjoy your garden, landscape or patio at night, but didn’t want to bundle up in your coat to do so, a fire pit is what your home needs. 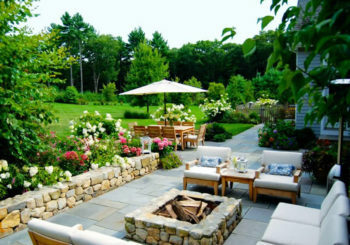 The look and feel that will best enhance your home and landscape. 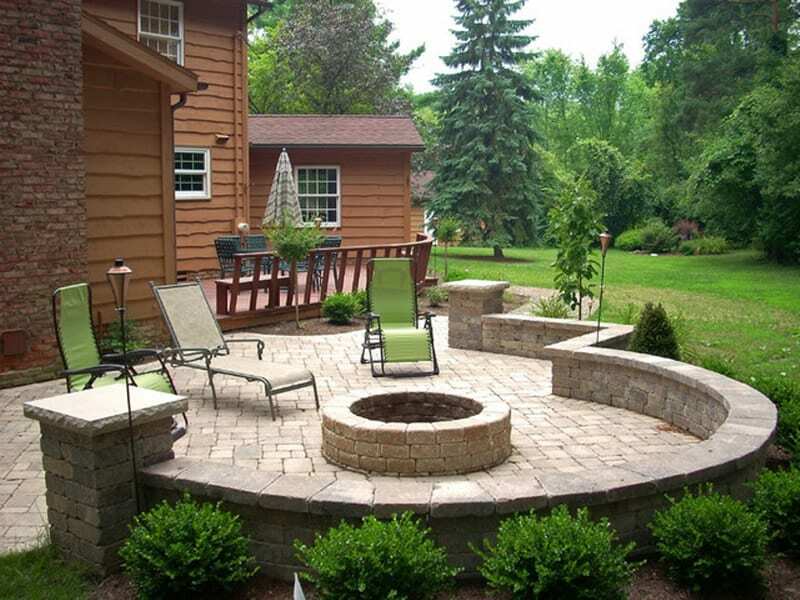 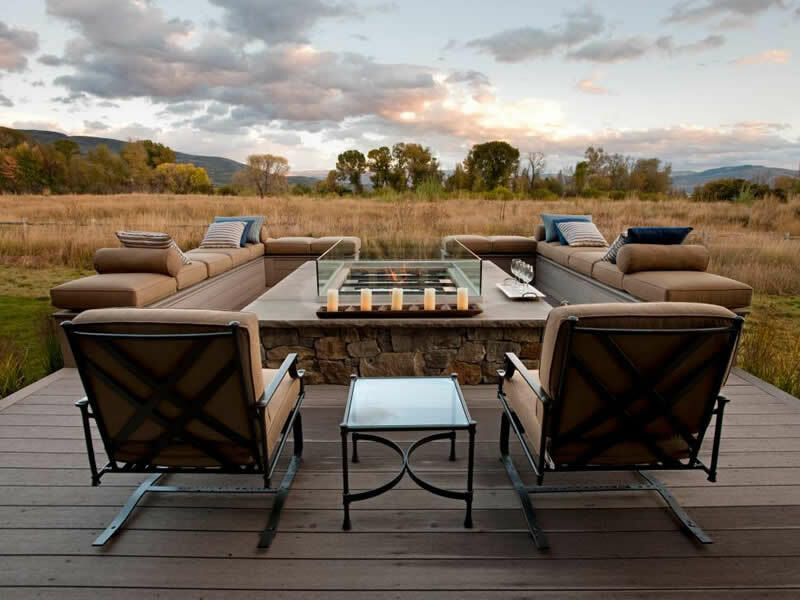 When you have considered the above, please request a site visit to get the latest information on fire pit design and features from our estimator. 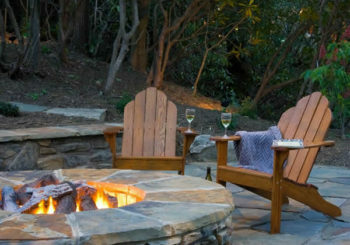 He is looking forward to working with you to create the fire pit experience you envision for your lifestyle and your landscaping.